Zlatan Ibrahimovic says his wife and children do not live in his shadow because they are “more important” than his profession. The LA Galaxy striker has given the BBC Radio 5 live Football Daily podcast an exclusive interview covering a wide range of aspects from his career. 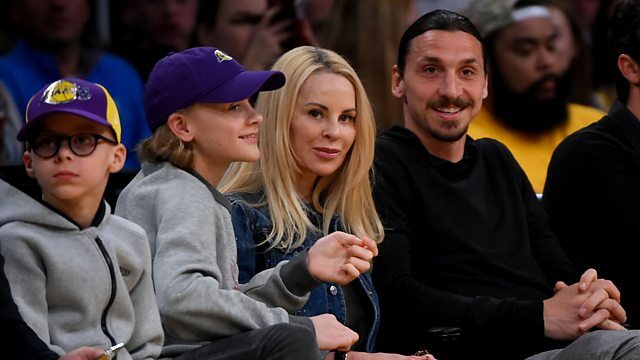 The 37-year-old Swede revealed his two sons’ interests include football and taekwondo, and when accompanying them to training Ibrahimovic says it is important they “are the stars” and not him. This clip was first broadcast during the Zlatan is Football Daily Podcast, Thursday 22 November 2018.